Recent developments have made it possible for homeowners to enjoy greener options for their home improvement. In fact, keeping a sustainable home is now part of a homeowner’s long-term thinking. This means investing in projects that can keep the home comfortable, increase energy savings, and reduce impact on the environment. One of these home improvements is roof replacement. A well-functioning roof plays a large role in keeping a greener home. Vinylume can help you with this. We are certified by GAF®, North America’s leading roof manufacturer. 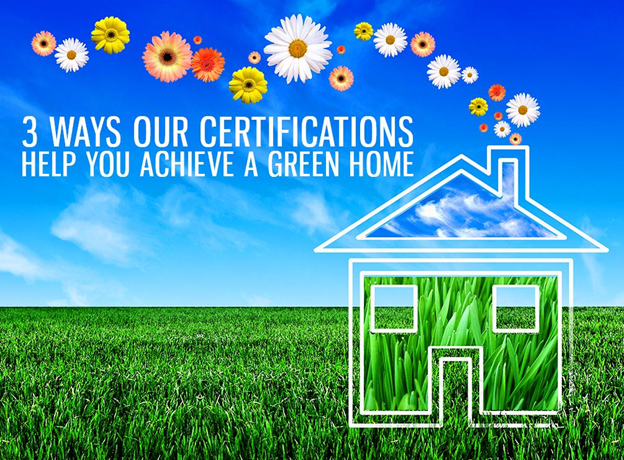 When you choose us to install your new roofing in Connecticut, we’ll help you achieve your green living goals. We carry quality and energy-efficient roof materials. Choosing us for this home improvement gives you access to high-end materials and features exclusive only to fully certified contractors. We carry, for instance, GAF’s bestselling Timberline® shingles. These include the Timberline Cool series, which can help reduce attic heat buildup and keep your home thermally comfortable without the high energy costs. We offer expert, worry-free installation. Even the most energy-efficient roof requires the expertise and experience of a certified roofer like Vinylume. As a GAF Master Elite™ contractor, we can install your green roofing in White Plains, NY, in a timely and efficient manner. We meet the stringent testing and training set by the brand, ensuring that adherence to GAF’s quality standards. With our superior workmanship, we’ll help you make the most of your green roof. We have solid manufacturer warranties. Since we have GAF’s highest distinction, we can offer you strong warranties with your new roofing. One of these includes GAF’s Golden Pledge® Warranty. It comes with 50-year coverage on materials and 25-year coverage on workmanship. You’ll have greater ease of mind, knowing that your roofing in Westchester can continue to maximize your home’s energy efficiency for many decades. Vinylume continues to take steps to ensure you can enjoy a greener home. We aim to reduce the carbon imprint of every project we work on. Our GAF products have the environment in mind, from their production, to transport, and all the way to installation. Our commitment to using recycled materials, low-waste factories, and green products is the reason we partner with GAF and other like-minded brands. Call us at (866) 244-8029 or fill out our form today for a free consultation.